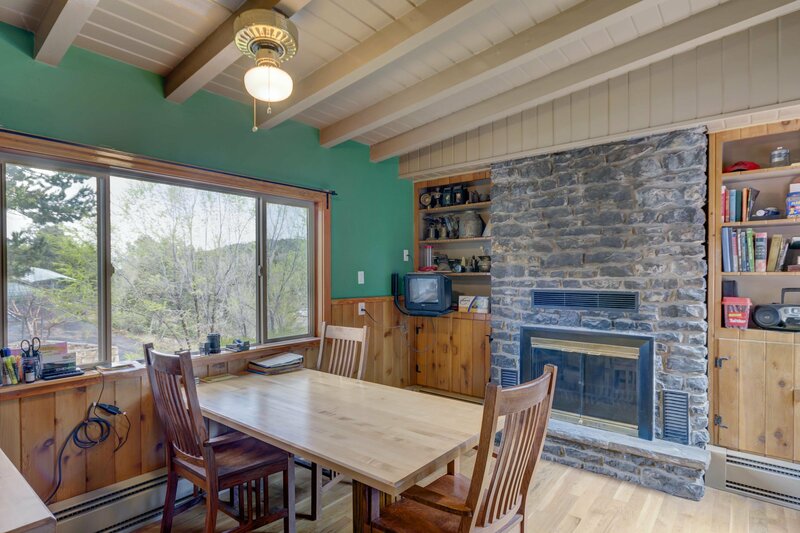 Sneak away from the hustle of the City to your own private east mountain bungalow. 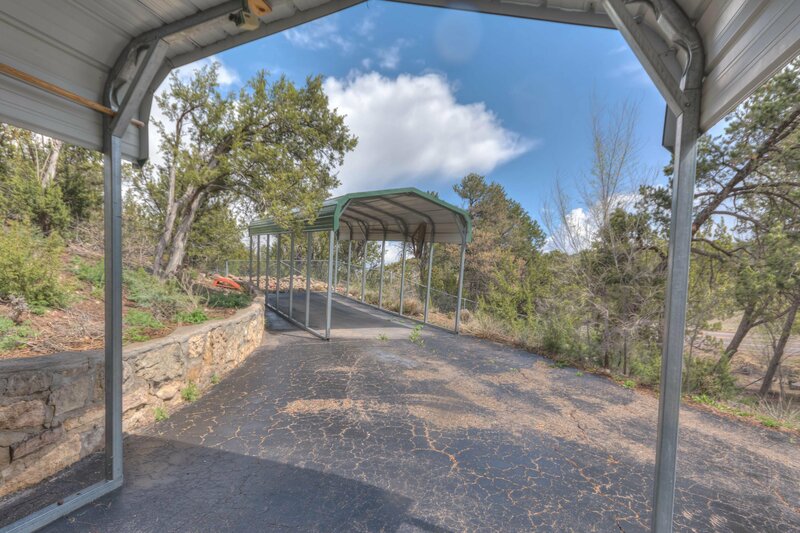 You'll immediately feel the stress of the day wash away as you pull up to your gated home. 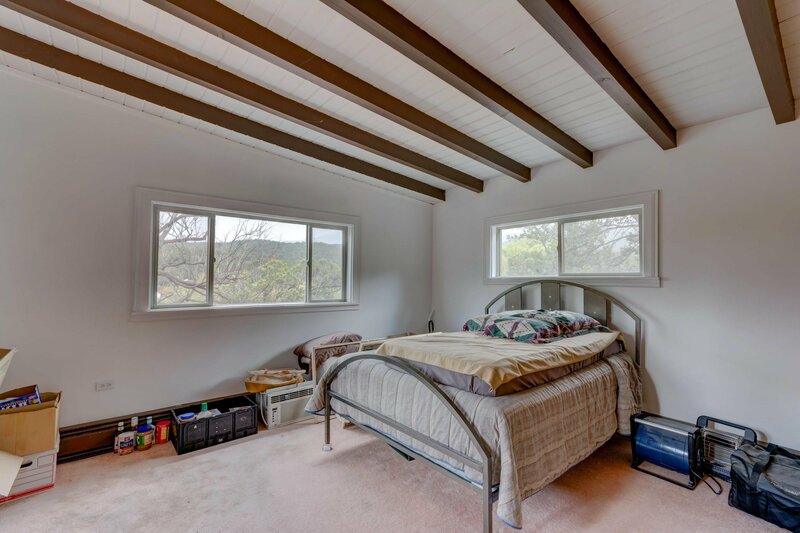 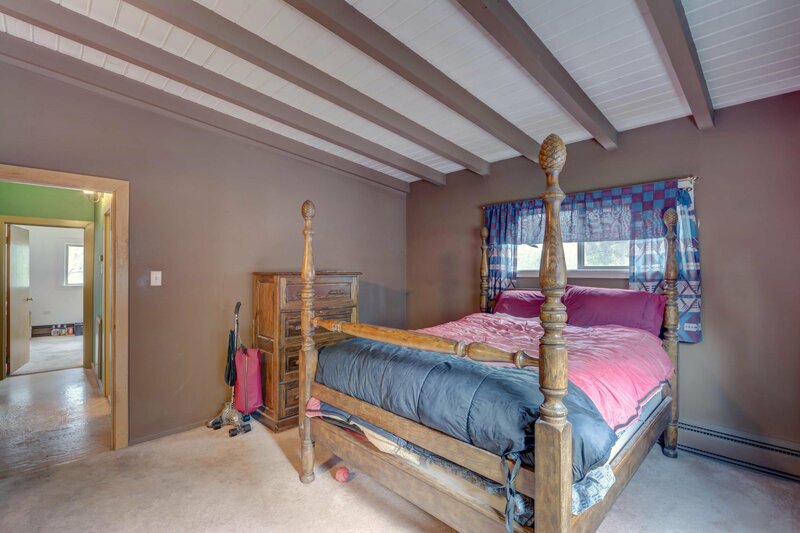 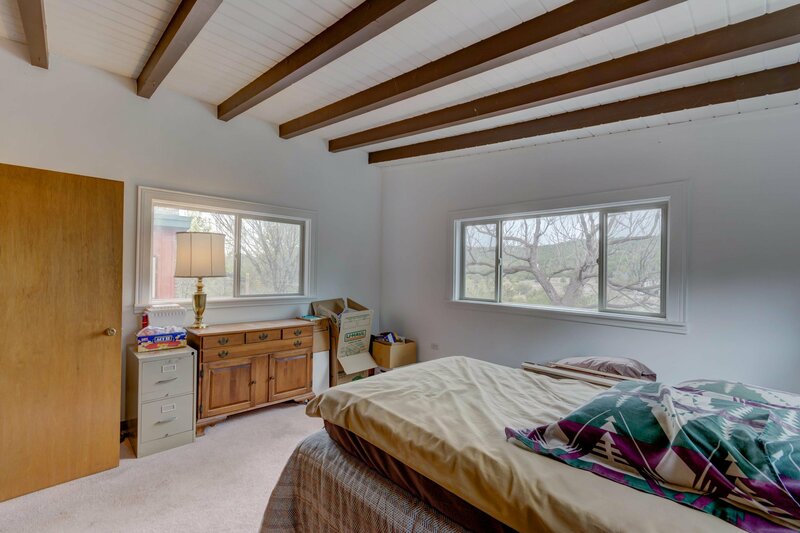 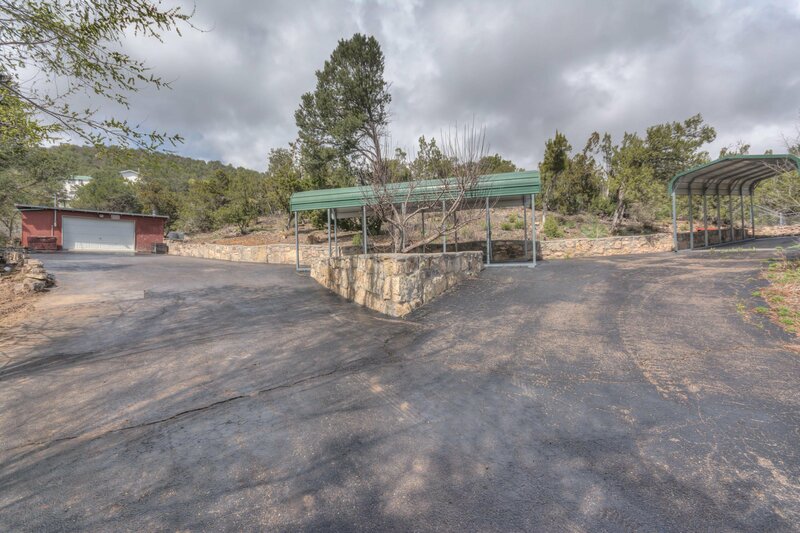 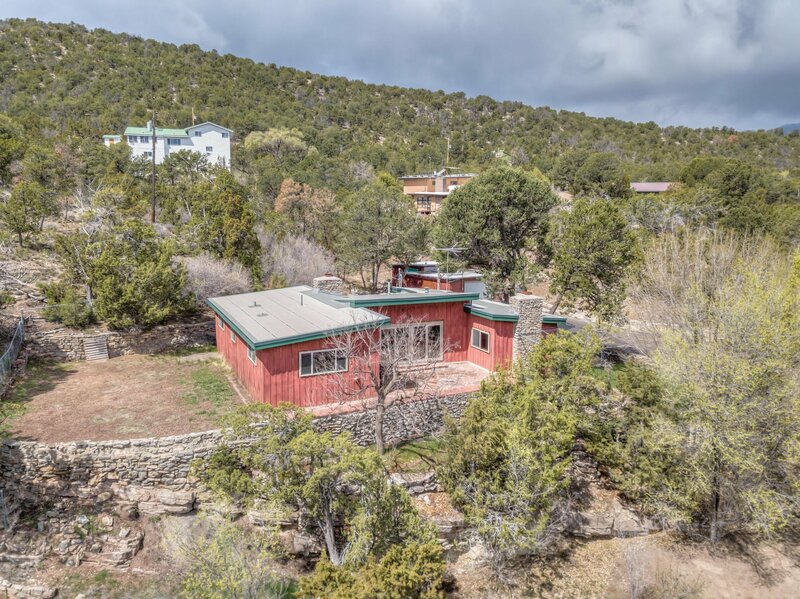 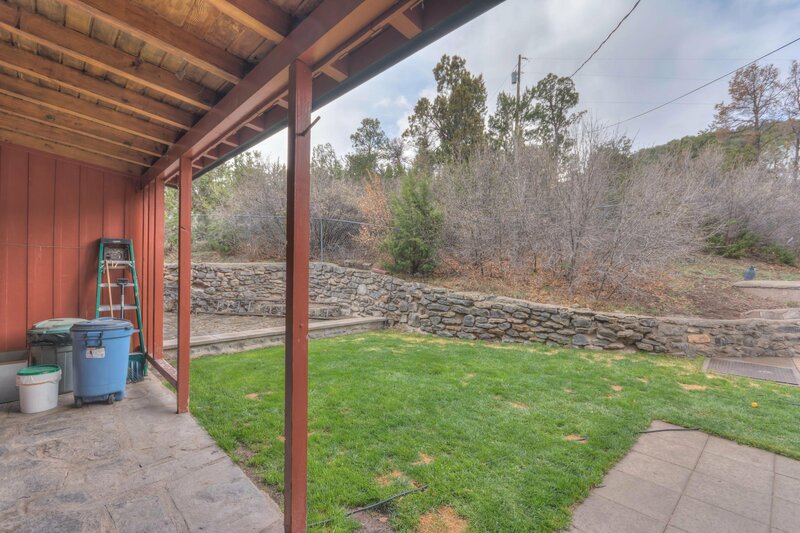 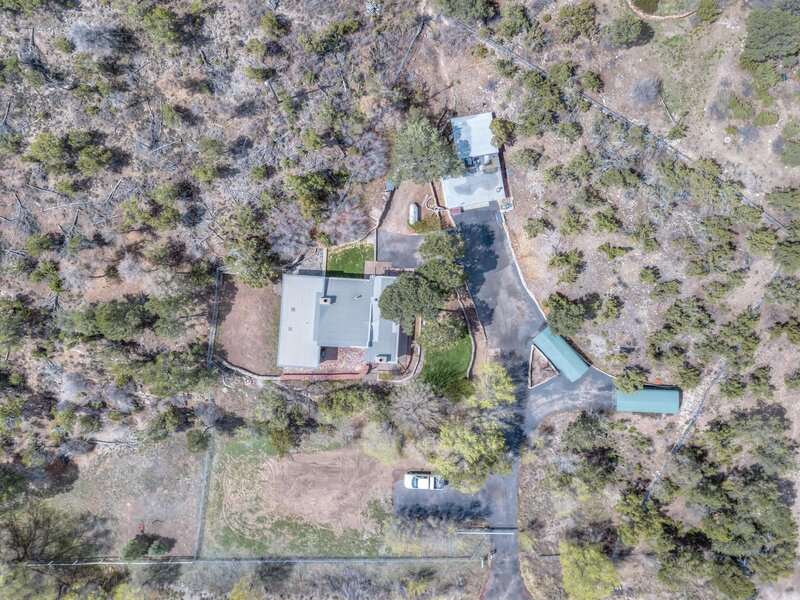 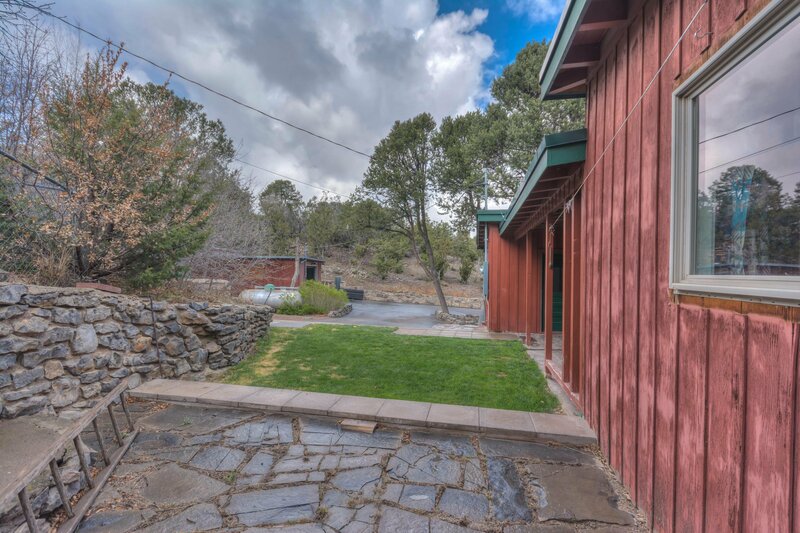 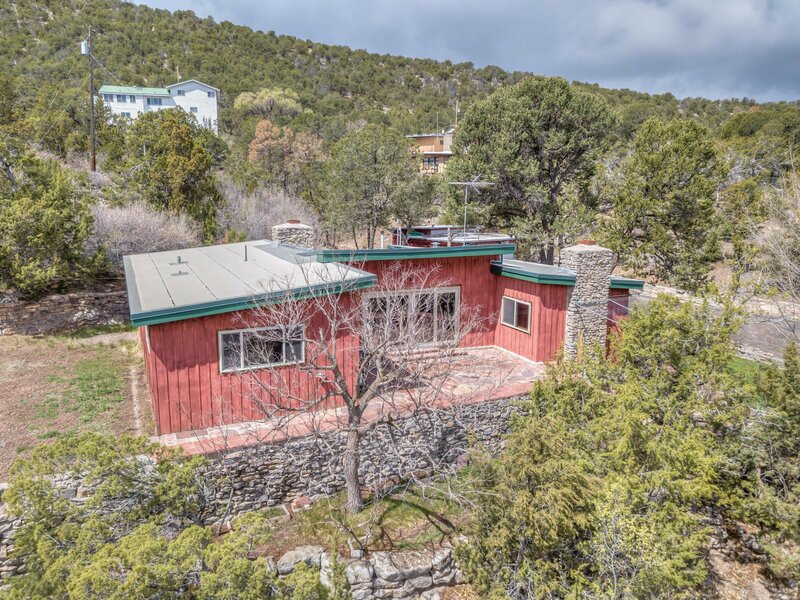 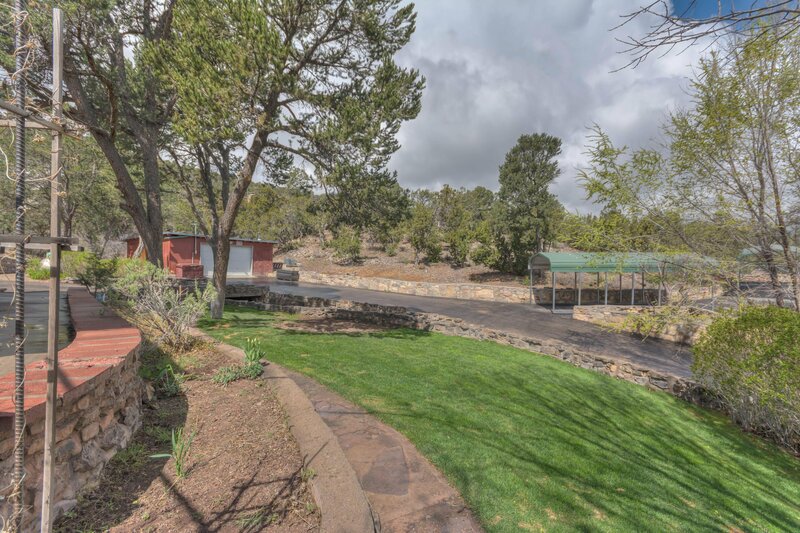 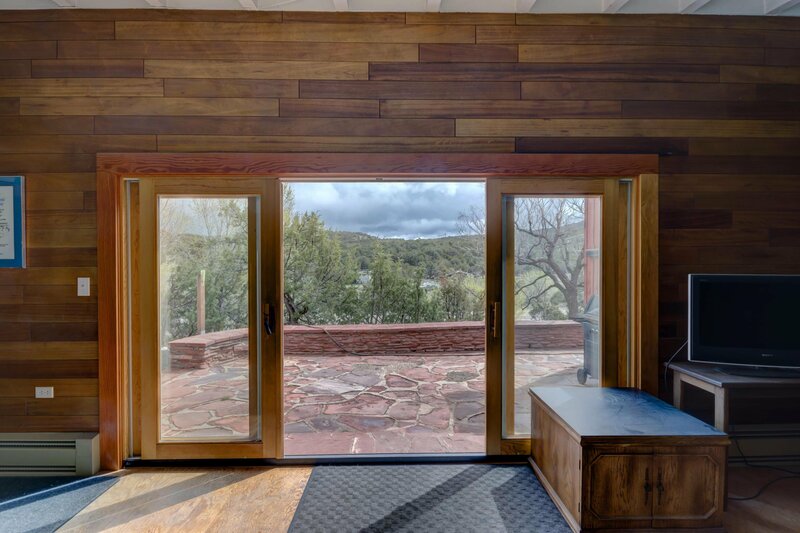 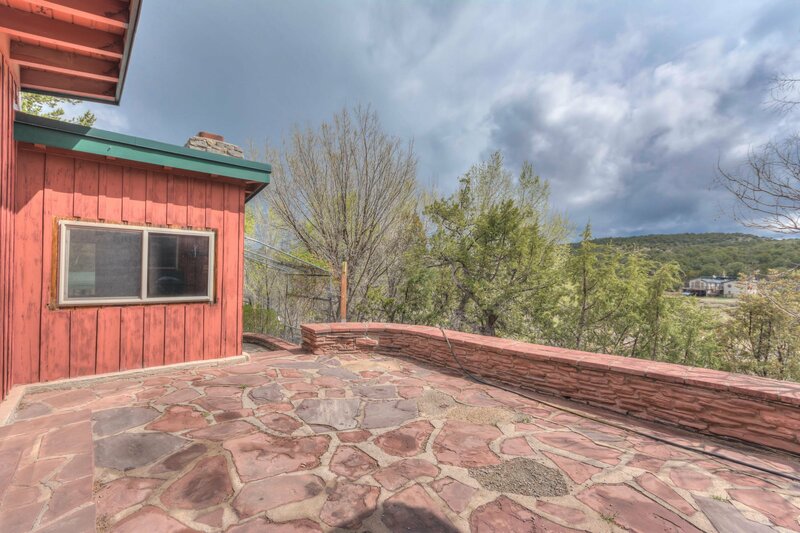 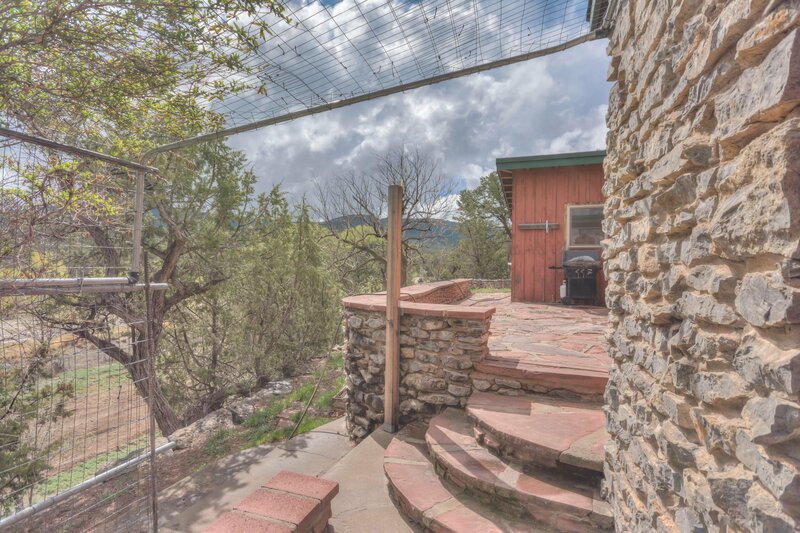 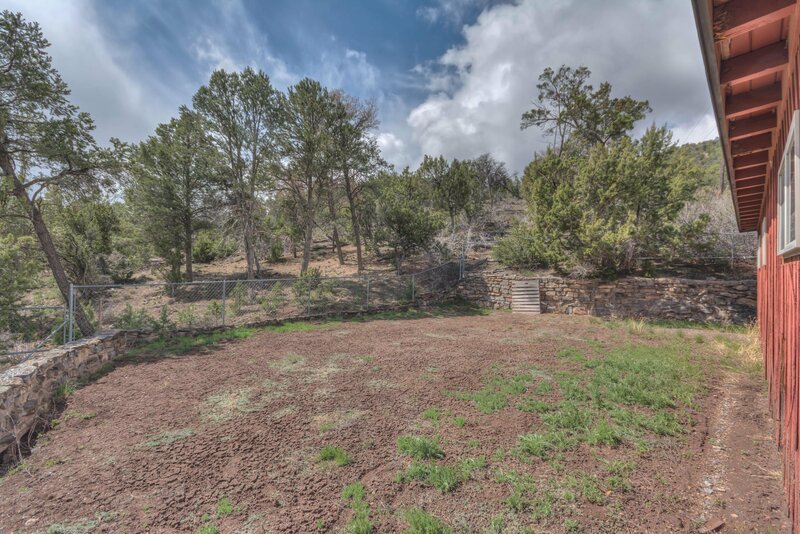 The property has been well taken care of and has a well manicured lot, huge flagstone patio and amazing views in all directions. 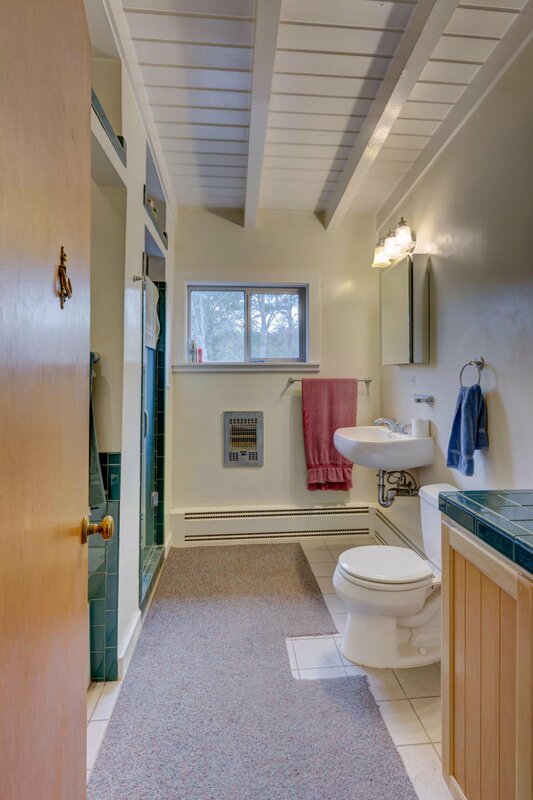 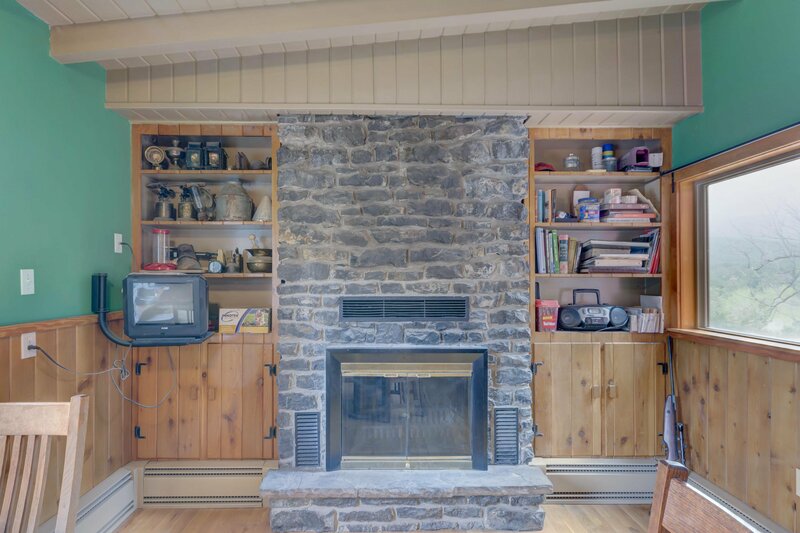 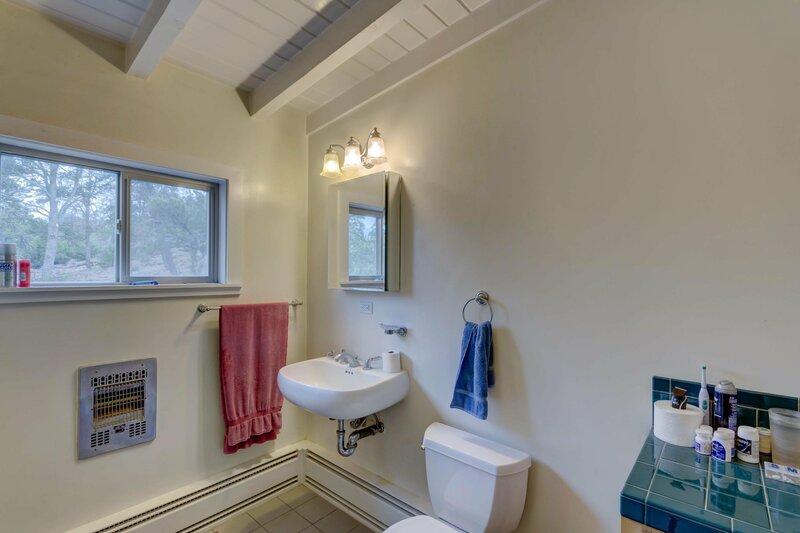 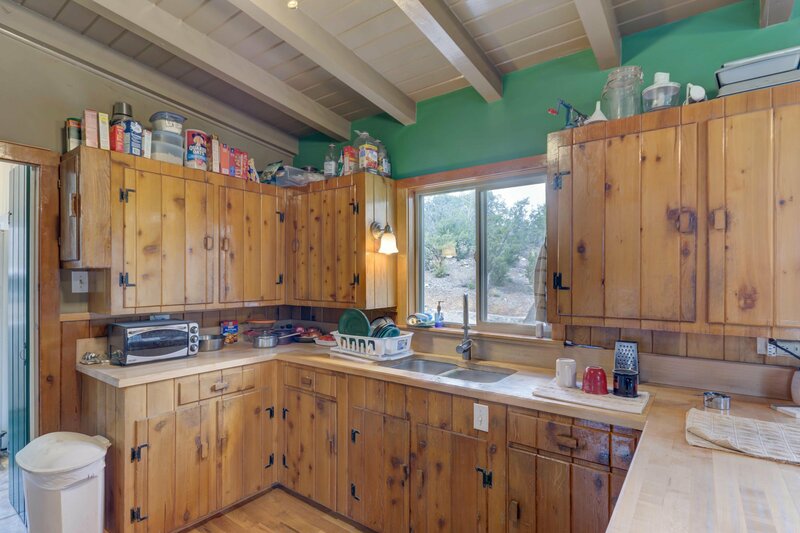 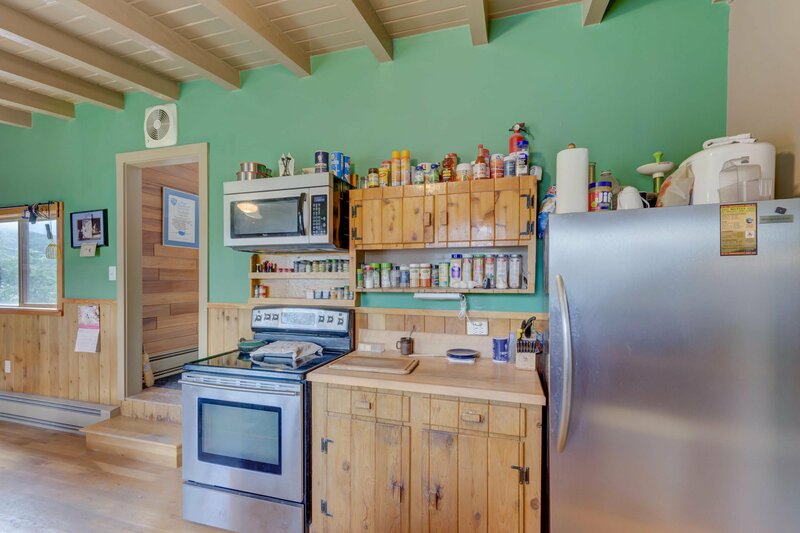 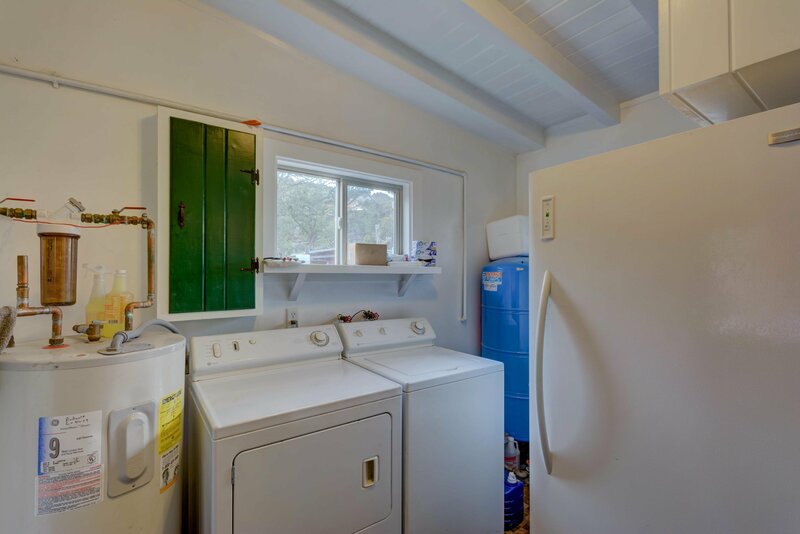 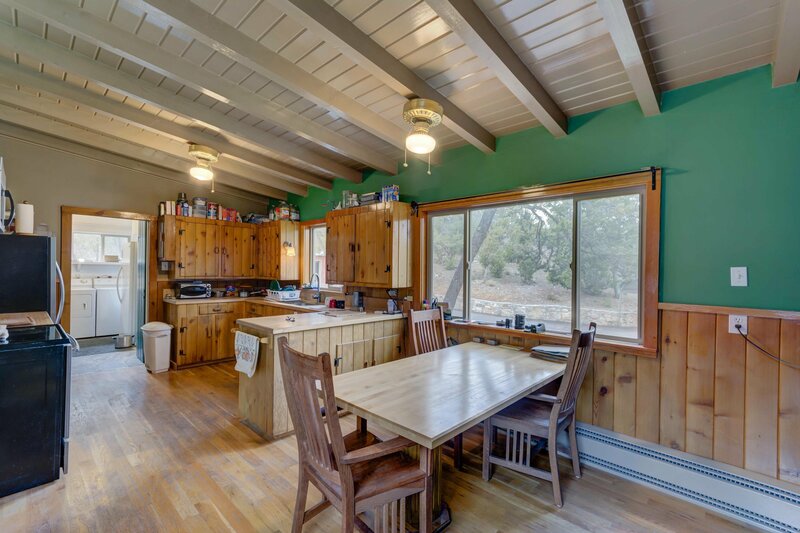 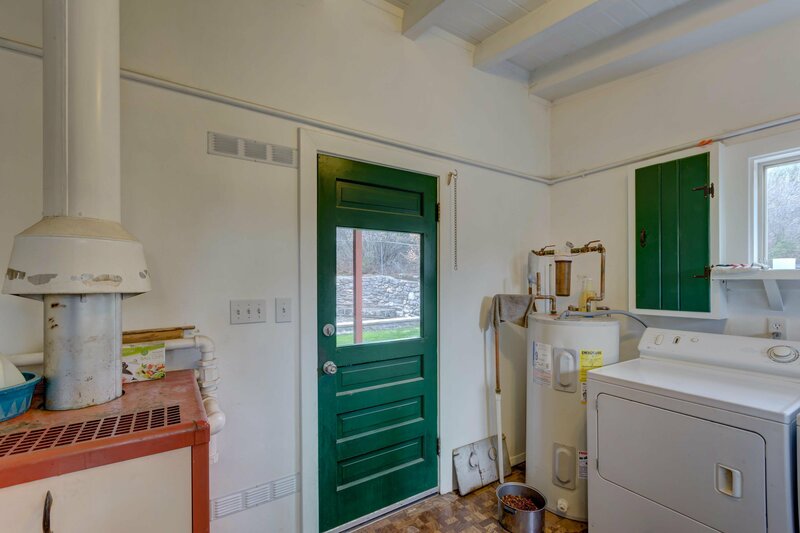 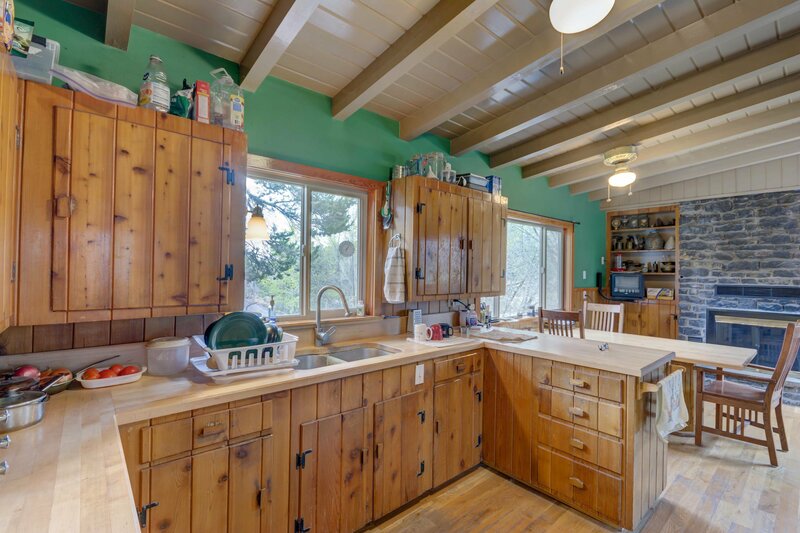 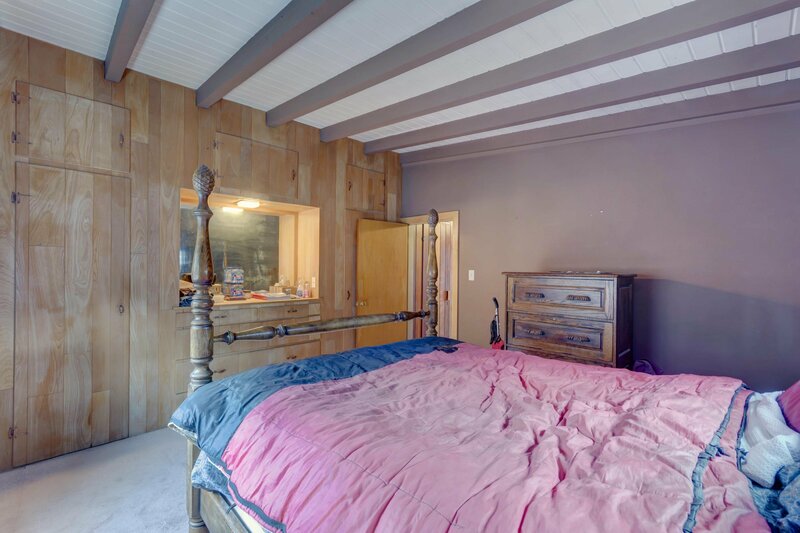 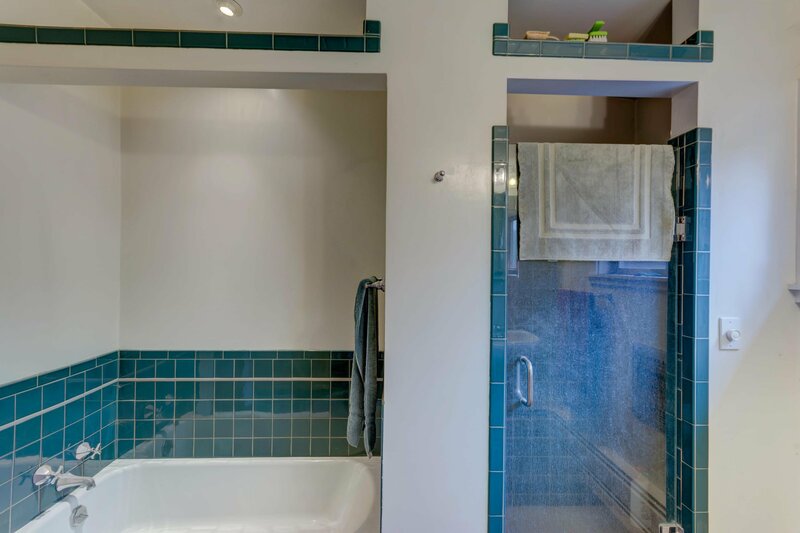 The interior is cozy and quaint, with beautiful wood cabinetry in the kitchen, wood flooring throughout and updated windows and doors. 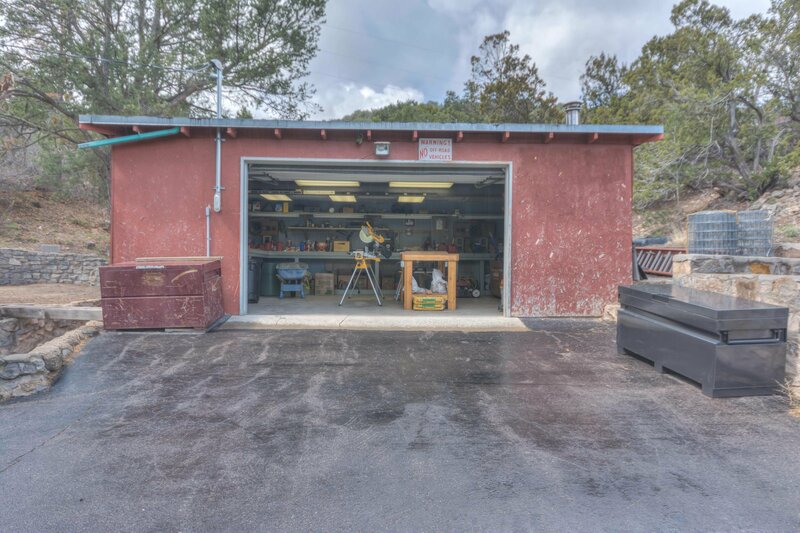 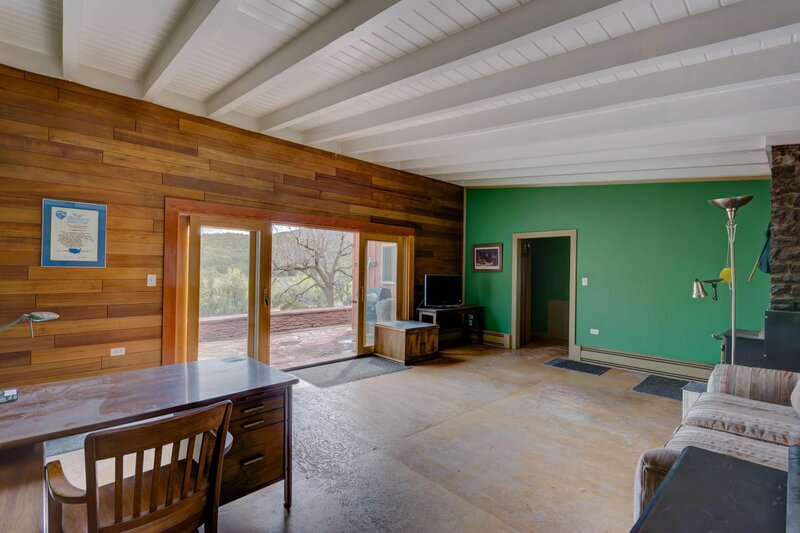 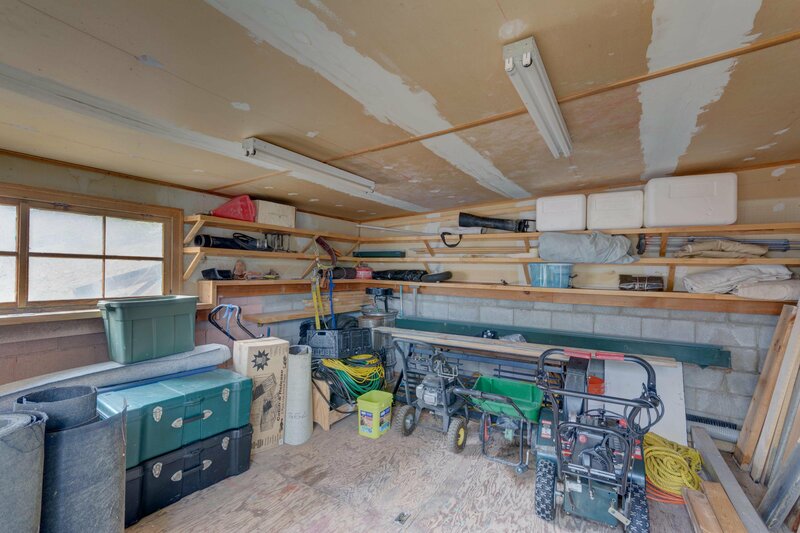 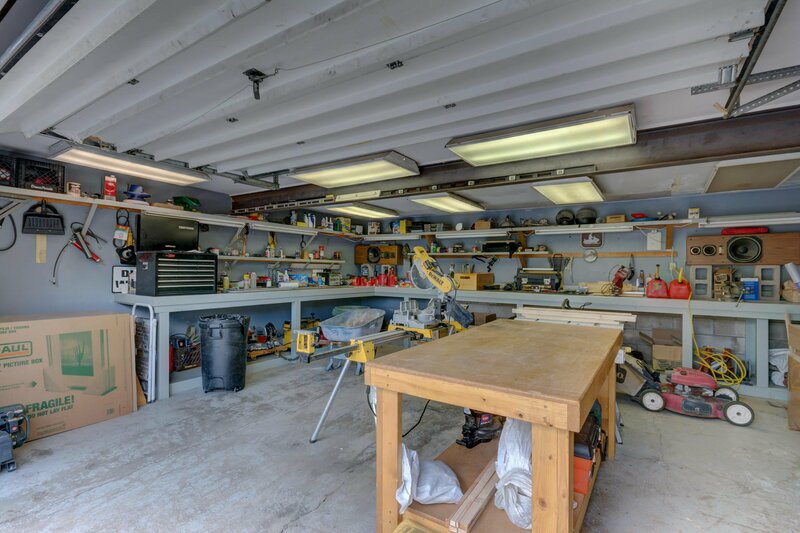 Detached 2 car garage with plentiful storage and workshop are a huge bonus! 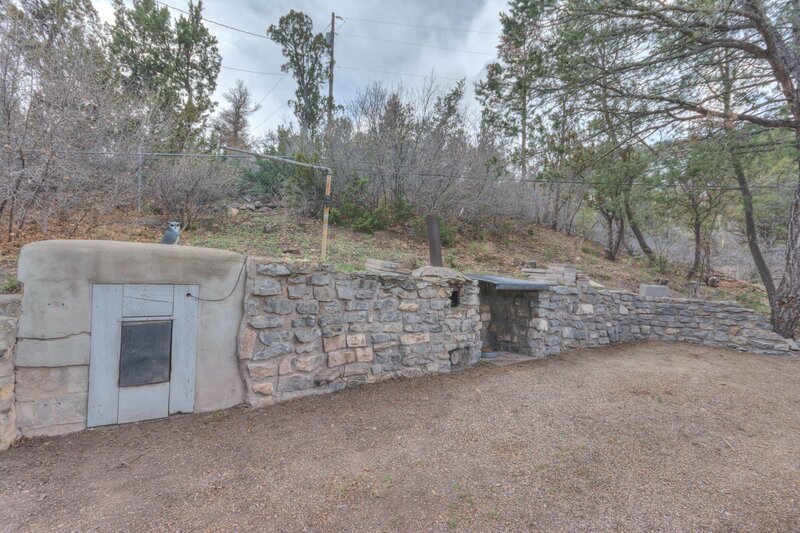 Brand new septic tank. 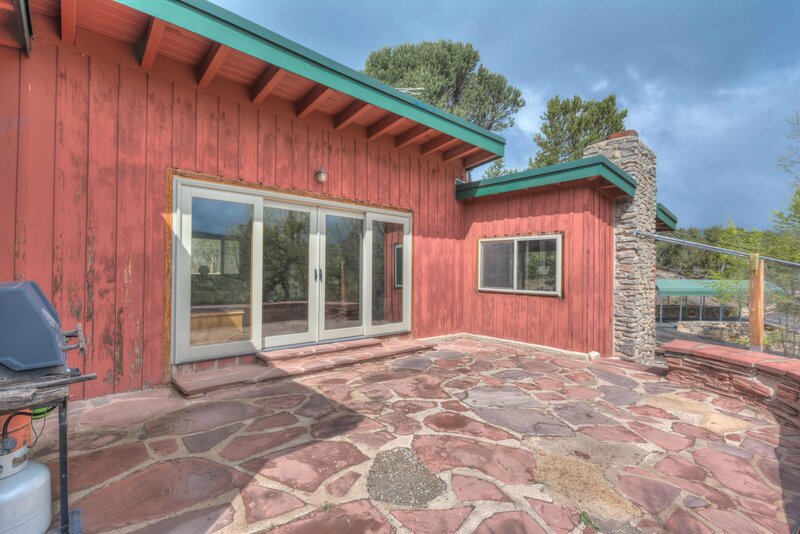 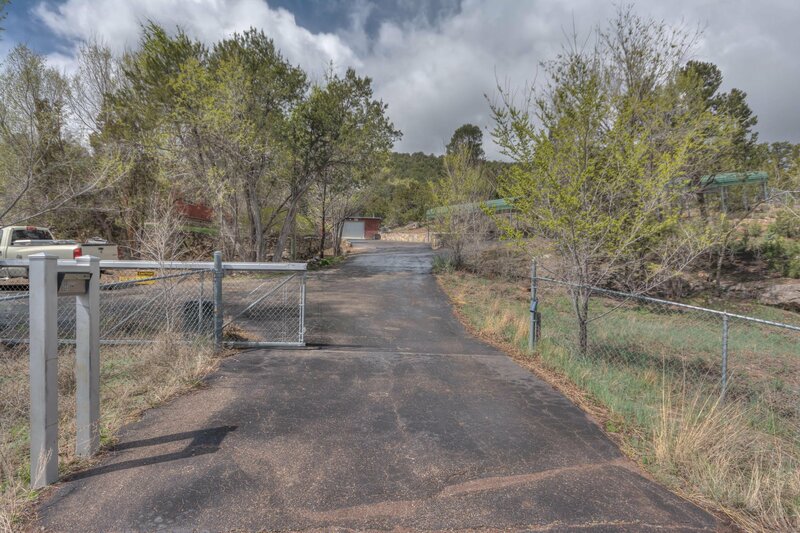 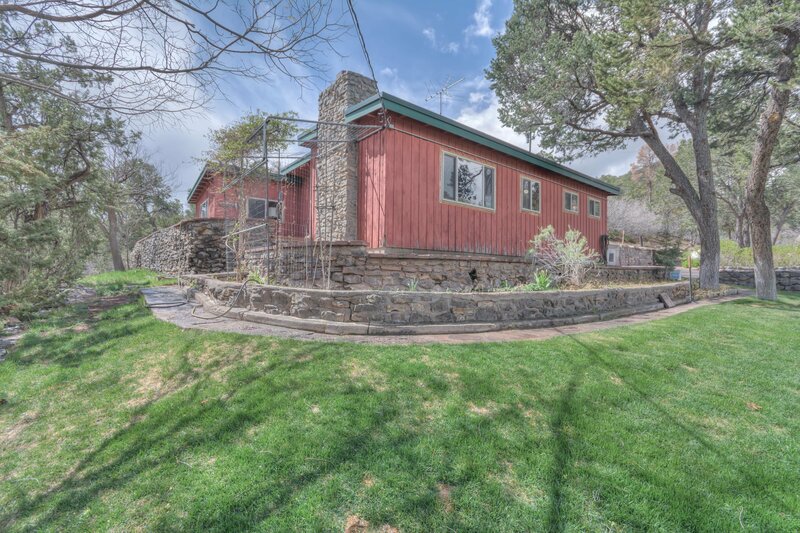 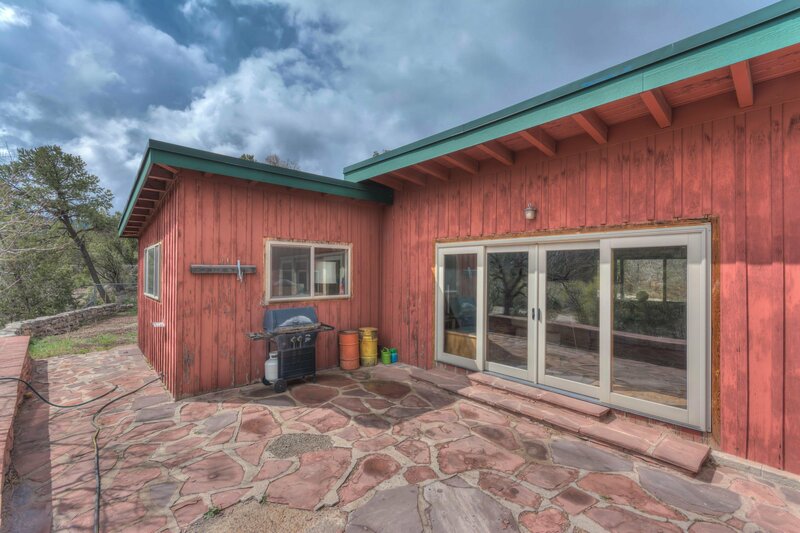 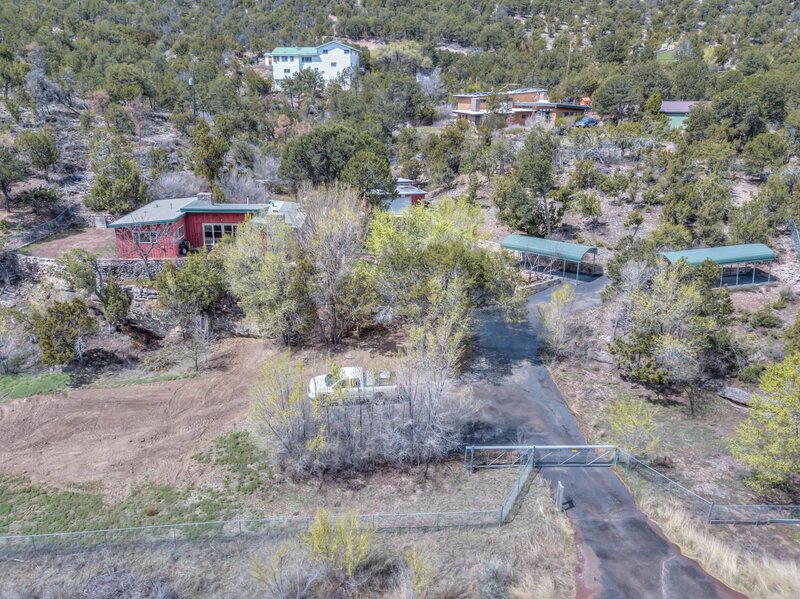 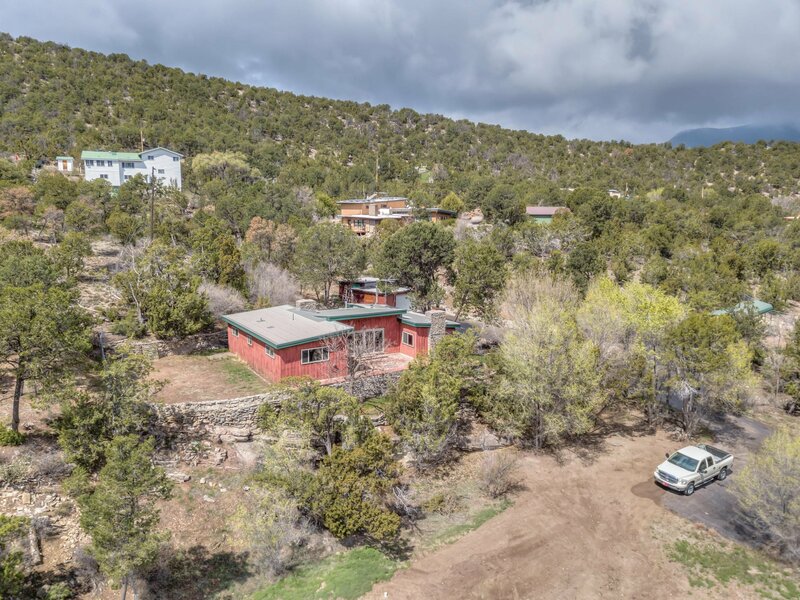 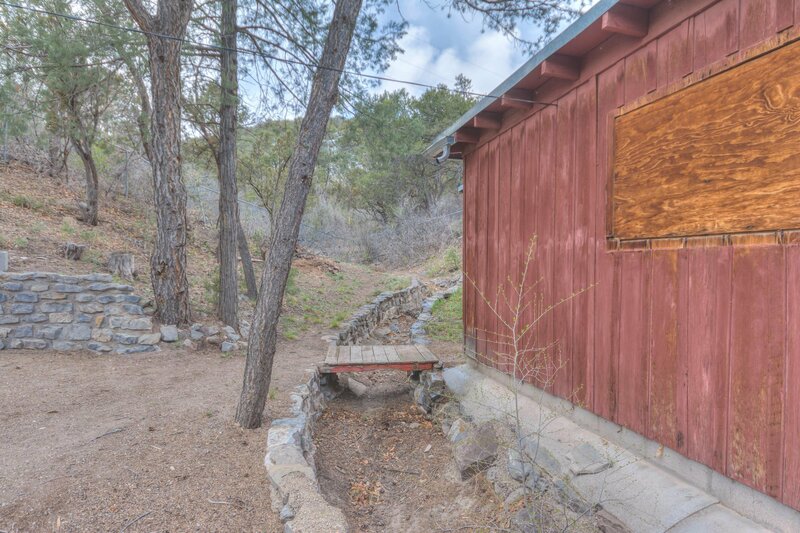 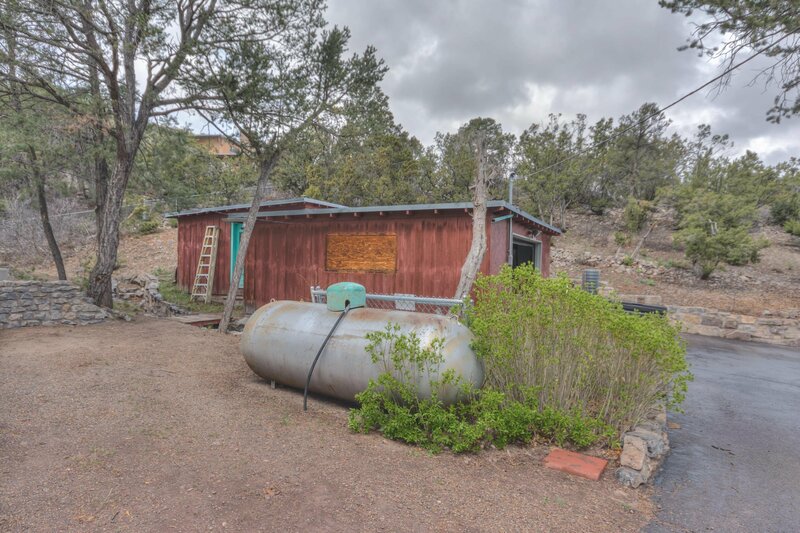 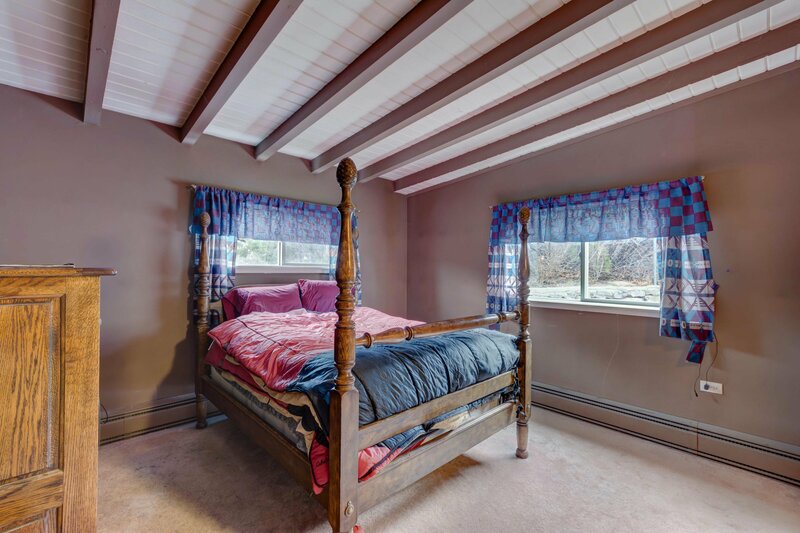 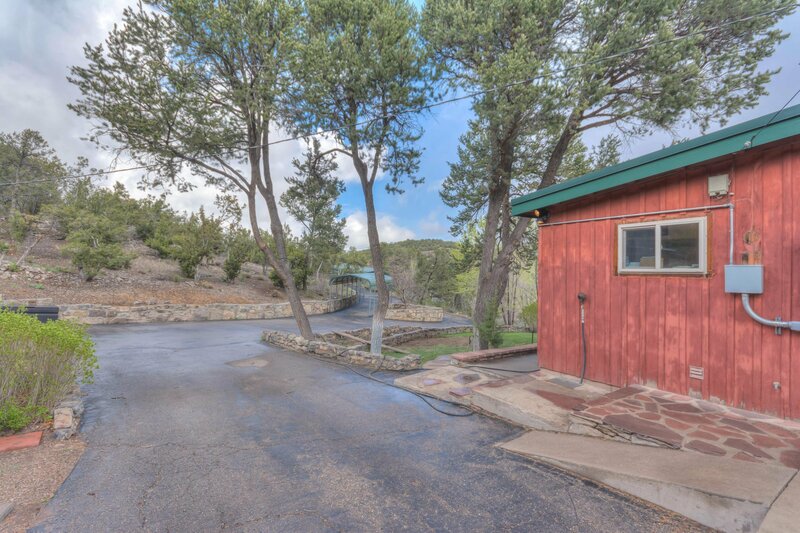 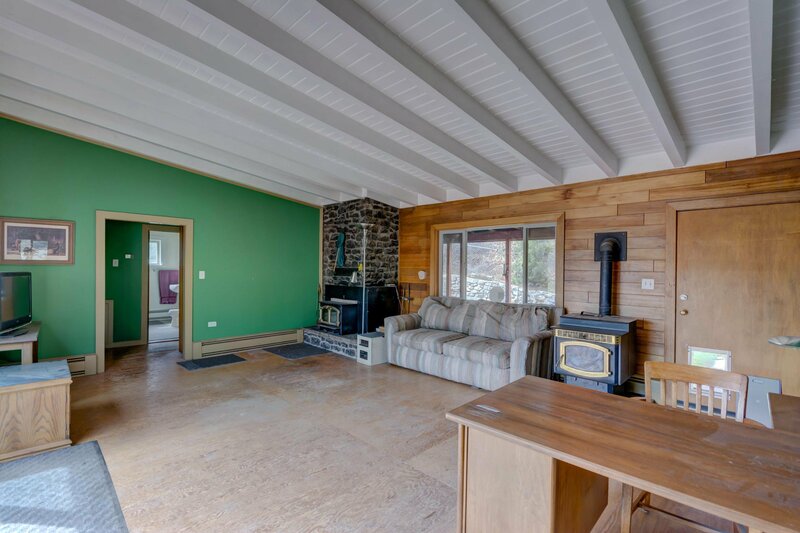 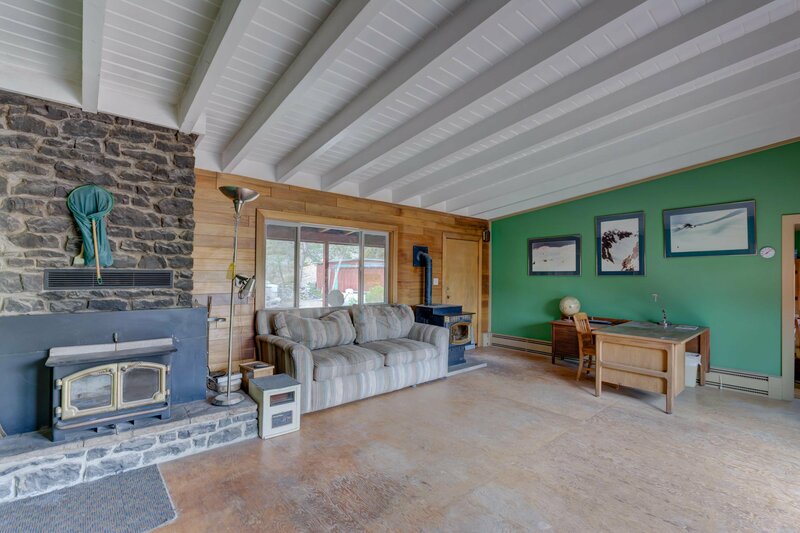 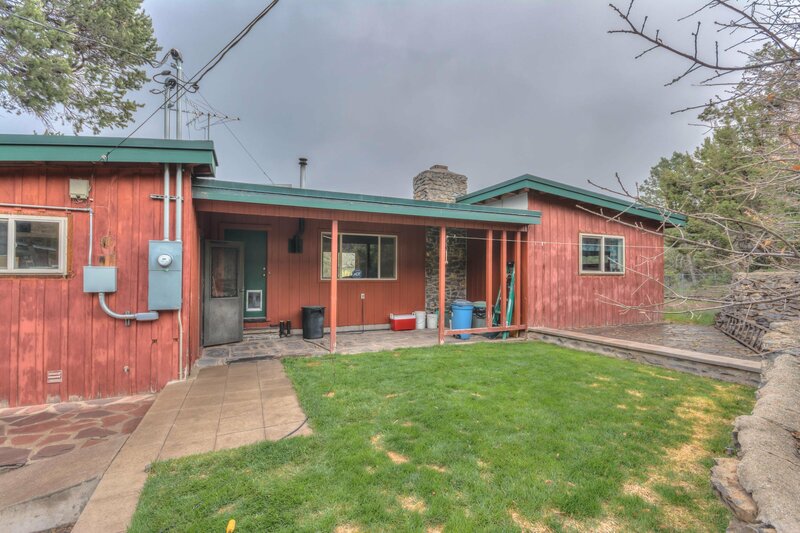 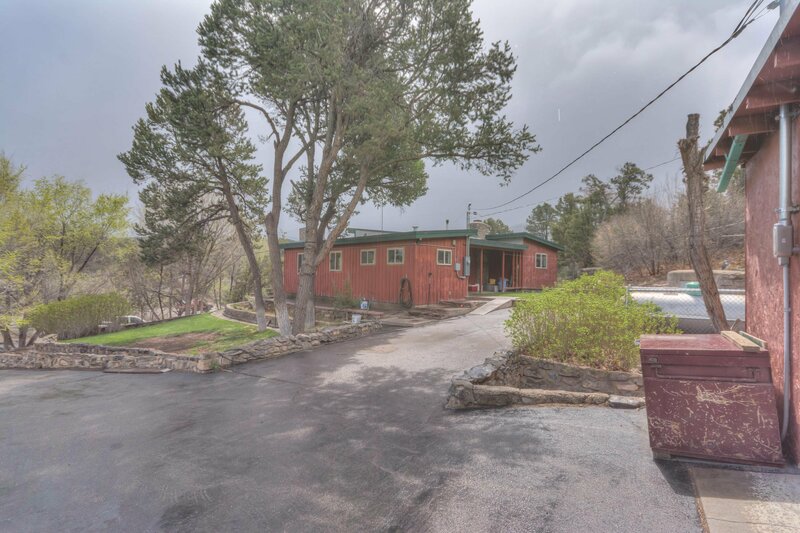 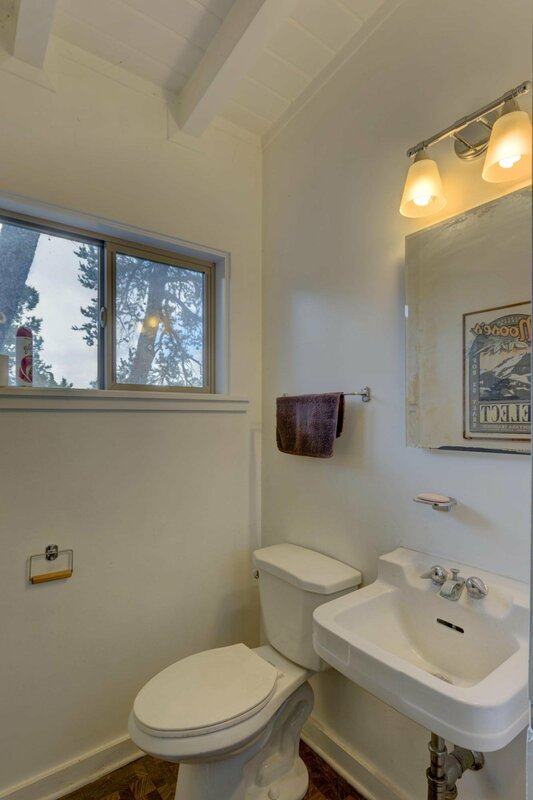 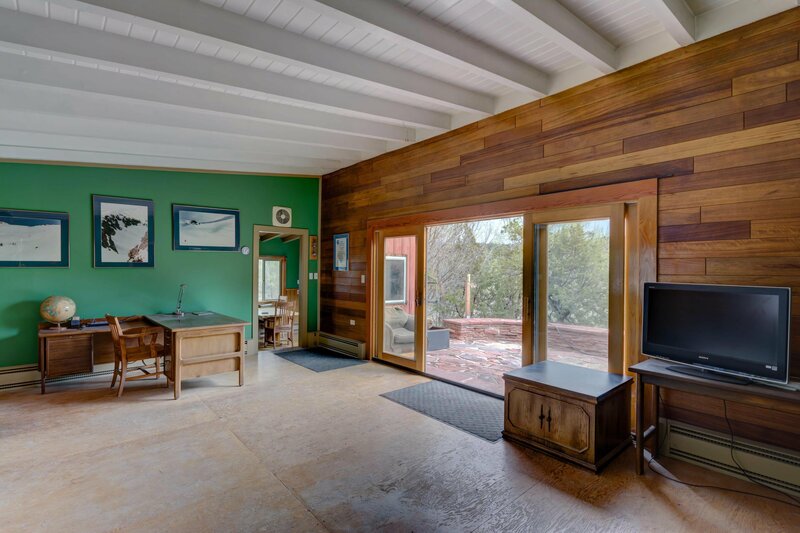 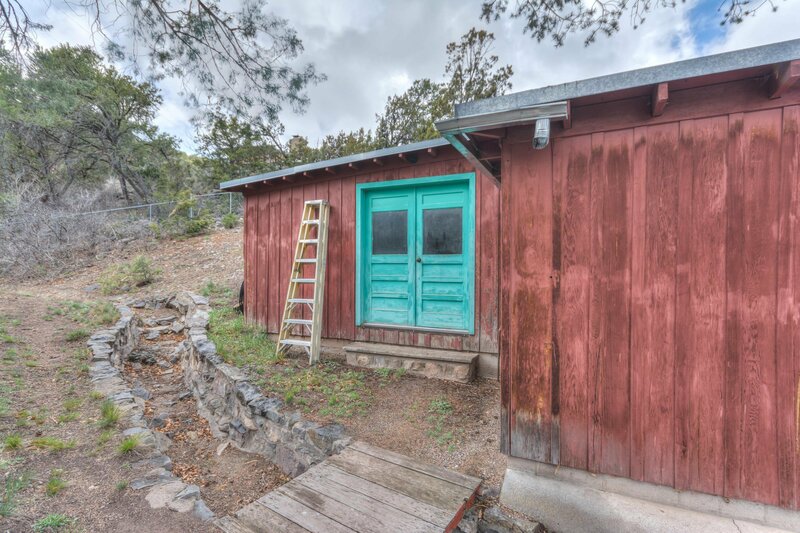 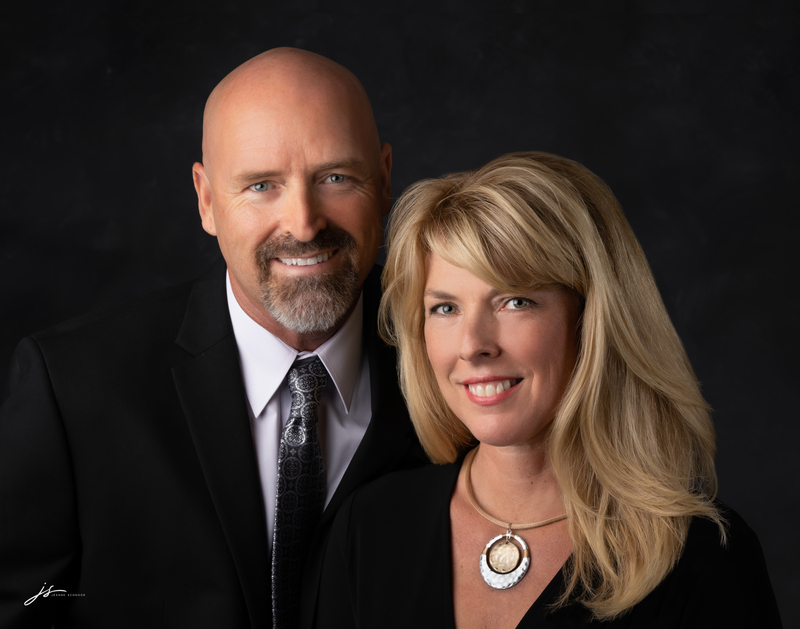 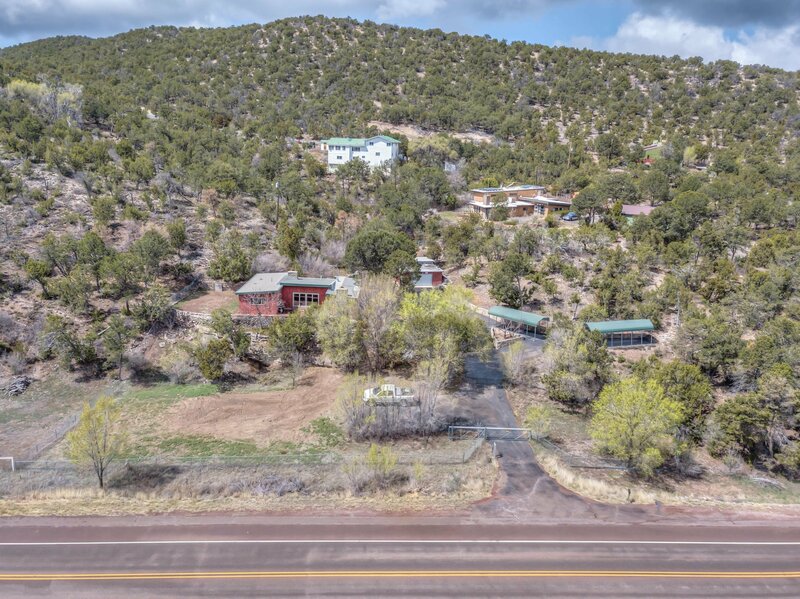 Make this mountain home yours today!